With rising awareness of global warming and effects of emissions on the environment, businesses and individuals alike are rising to tackle environmental challenges. Carbon footprinting, the first step to reduce carbon emissions, is the total set of greenhouse gas emissions caused directly or indirectly by an individual, organization, event or product. The main reason for calculating a carbon footprint is to inform decisions on how to reduce the climate change impact of a company, service or product. 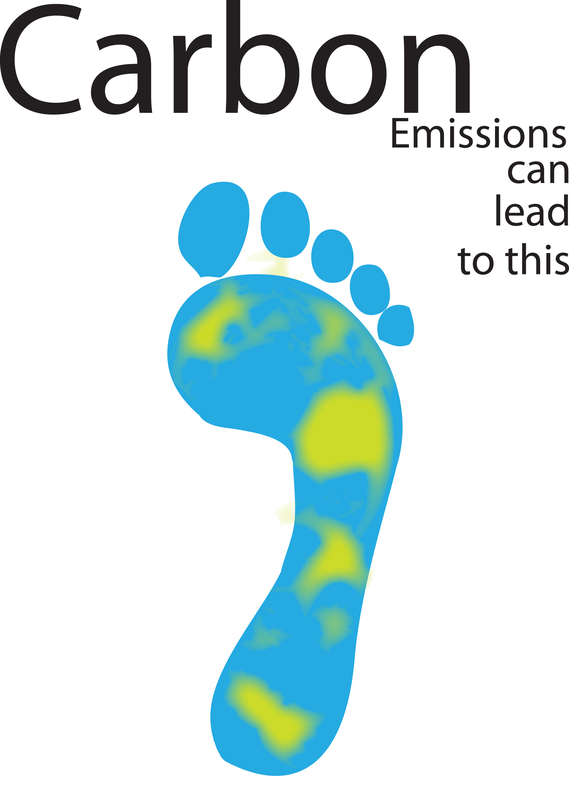 Carbon footprints are measured by undertaking a greenhouse gas assessment. Once the size of a carbon footprint is known, a strategy can be devised to reduce it. Growing public awareness about climate change and global warming has resulted in an increasing interest in carbon footprinting. The global community now recognizes the need to reduce greenhouse gas emissions to mitigate climate change. The most popular methods to reduce carbon footprint include the use of alternative energy, reforestation, waste reduction, energy efficiency and spending lesser time on the internet. Population, economic output, primary energy mix and carbon intensity are the major parameters in determining the carbon footprint of a particular country. There are different types of carbon footprint, e.g. for organisations, individuals, products, services, and events. Different types of carbon footprint have different methods and boundaries. The various approaches and types of greenhouse gas assessment are discussed below. Product Carbon Footprint is suited for organizations which have distinct products and services. It delivers a view of GHG emissions specific to a single product or service. This can then be scaled up to the entire organization. Product Carbon Footprint can be assessed to capture either business-to-business view (cradle-to-gate) or business-to-consumer view (cradle-to-grave). Corporate Carbon Footprint is suited for organisations wishing to take an overview of the carbon footprint of the entire organization. The process starts off by identifying the business goals for the GHG inventory, setting up suitable organizational boundaries, selecting an appropriate baseline period; data collection and finally preparing plan for data quality management. Value-Chain Carbon Footprint includes activities associated with the product or services of an organization over entire value chain. This accounts for emissions arising from raw material procurement to the end of product life. Value chain carbon footprint provides an aggregate view of all the products and services of the company. Carbon footprint is the foremost indicator of environmental responsibility and helps to identify climate impacts and lower them cost-effectively by strategic and operative planning, constructing a climate policy, environmental reporting etc. In addition, carbon footprint promotes positive, environmentally conscious company image and can boost the marketing of an organization and its products.